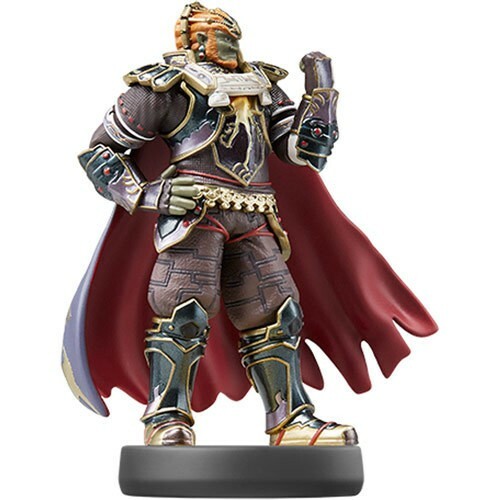 Best Buy has opened pre-orders for a few new amiibo that will be restocked soon. Pac-Man is up first on October 19, with Captain Falcon, Marth, and Ganondorf following December 7. Pre-orders are open here. Currently this restock appears to be Best Buy-exclusive.